Benefit from our know-how with a proposal check to improve your chances of success in an increasingly competitive environment. This specific service is tailored to the experienced researcher, who appreciates an outside view on the research plan and recognises the importance of policy and other non-scientific aspects of highly competitive funding schemes. It is important to highlight that scientific excellence remains the overriding criterion for most research grants to be considered for funding. However, given the strong competition in many funding schemes, in particular ERC, cooperative research and ITN proposals, additional aspects have become increasingly important for decision making by evaluators. We believe our proposal check can provide an excellent research proposal with the finishing touches to stand out with a cohesive strategy. Please see our references for what our customers say about biolution improving their chances of success. What does a proposal check look like? 1. 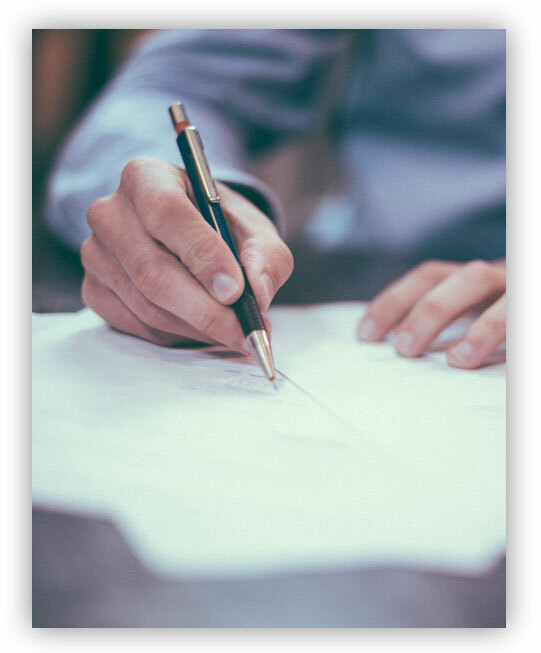 After receiving an initial draft or abstract we discuss your concept with a strength and weaknesses analysis considering the relevant call topic and policy aspects, if applicable. 2. After receiving your draft proposal we provide a fully commented review in track changes, including a revision of text sections. 3. The full review will be discussed in a teleconference to discuss potential solutions for identified shortcomings. …ERC starting grants are an important boost for you research career? …according to the ERC only 9% of the successful ERC proposals are done without support? …evaluators note an increasing proportion of proposals of very high quality?